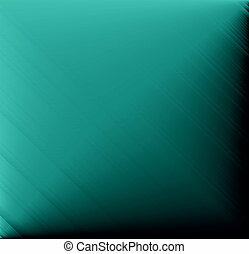 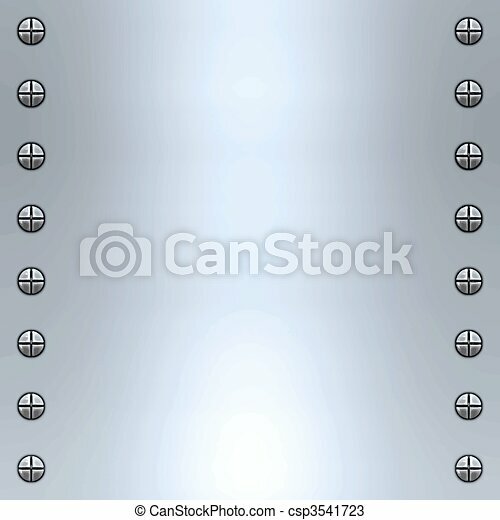 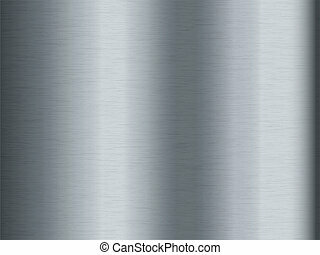 Brushed metal background. 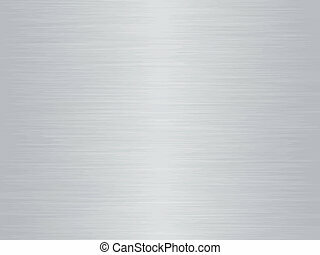 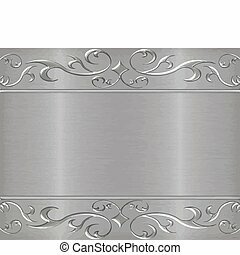 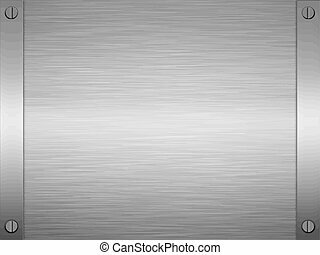 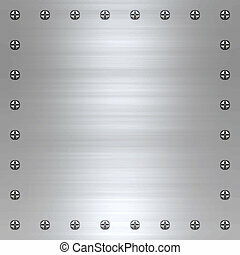 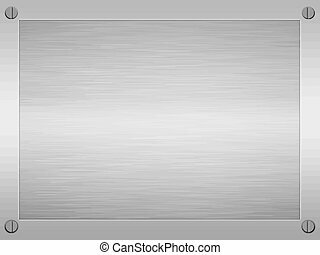 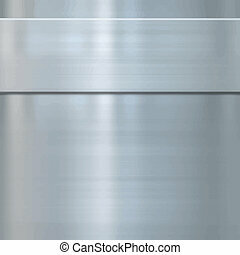 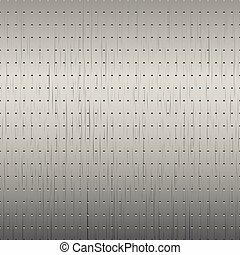 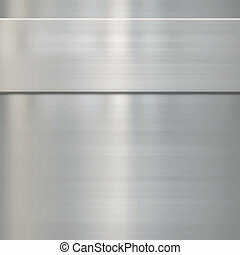 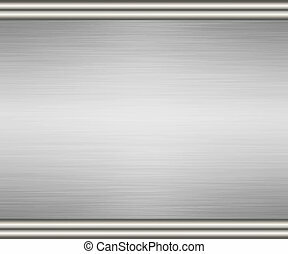 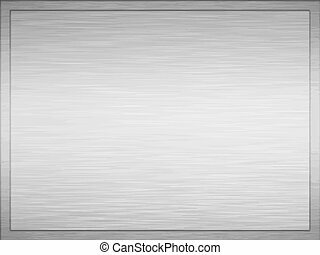 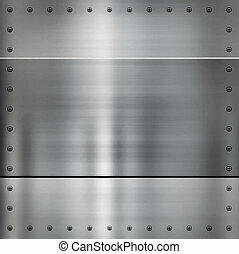 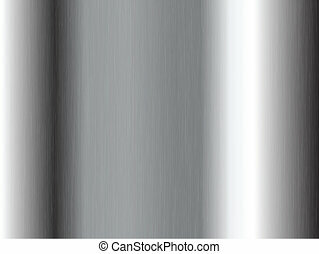 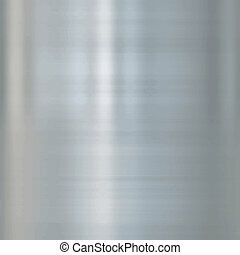 Great background image of brushed steel or alloy with screws. 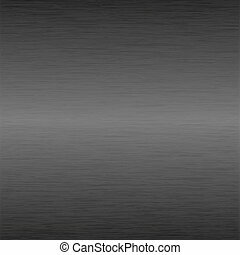 Brushed metal background. 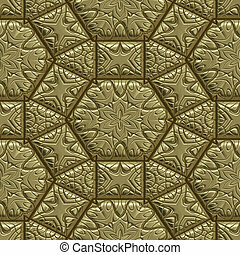 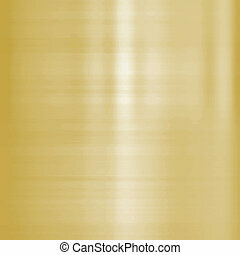 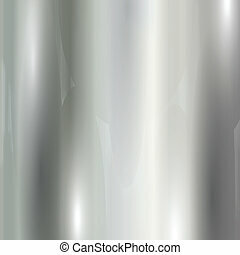 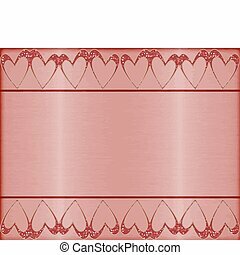 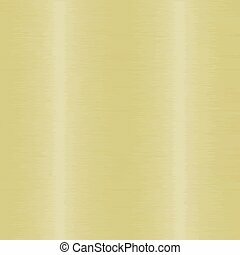 Abstract metallic texture for your design and ideas. 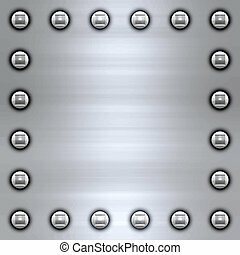 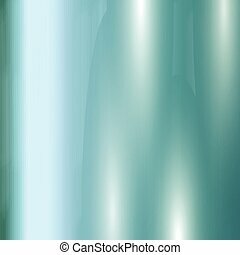 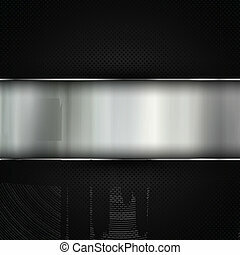 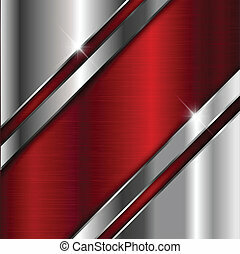 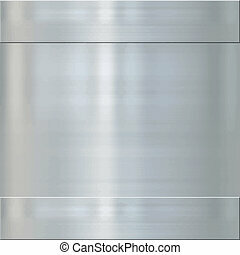 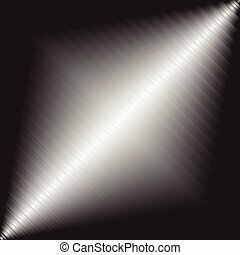 Set of brushed metal backgrounds with various light effects.